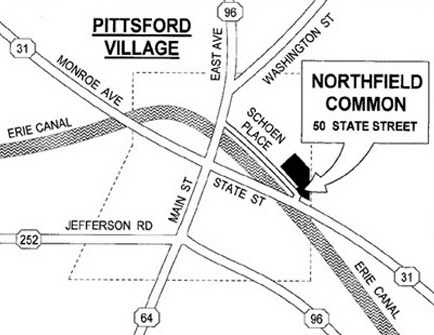 Our bead shop is conveniently located in the Village of Pittsford at the end of Schoen Place near the historic Erie Canal. We are at the end of the Northfield Common shopping plaza in the large red building. Click here for a Google Map! weather-related closings on our social media pages. for the most up to date info! Bead shop located in Pittsford (Rochester) at the end of Schoen Place. 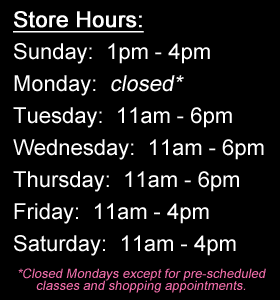 Upstate NY’s Beading Destination since 1968! 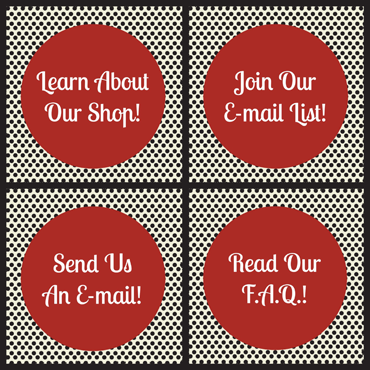 Beads N Things - Your trusted source for High Quality Beads, Beading Supplies, Jewelry Repair, Classes & Friendly Experienced Advice. Copyright © 2019 Beads N Things, Pittsford, NY. All Rights Reserved. Reproduction in whole or in part of any material published on this website without the expressed written permission of Beads ˜N Things, Pittsford, NY is prohibited. Web design and development by AMG.